The Minnesota Indian Women’s Resource Center (MIWRC) is hosting a four-part educational series titled: “Hearing their Voices: The Persistence of Violence Against Native American Women and Girls.” These educational events are free of charge. The events will be held at the MIWRC offices, 2300 15th Ave. S., Minneapolis from 4-6 p.m. MIWRC Executive Director Patina Park will be the presenter. Ms. Park is Lakota and her family comes from the Cheyenne River and Standing Rock tribes. Because of her own experience as an adoptee, Ms. Park is passionate about issued related to Native American Children and families. Thursday, May 3: The 21st Century: Where do we go from here? To register, contact: Jo Lightfeather at jlightfeather@miwrc.org or 612-728-2031, or Randy Vickers at rvickers@miwrc.org or 612-728-2029. You can register for one event or all events. Gain an understanding of the historical experience of colonization and its impact on violence against indigenous women and girls. Learn the jurisdictional challenges that exist in Indian Country based on court decisions and federal law grounded in genocide or erasure of Indigenous peoples. Here is the flyer: Hearing Their Voices. 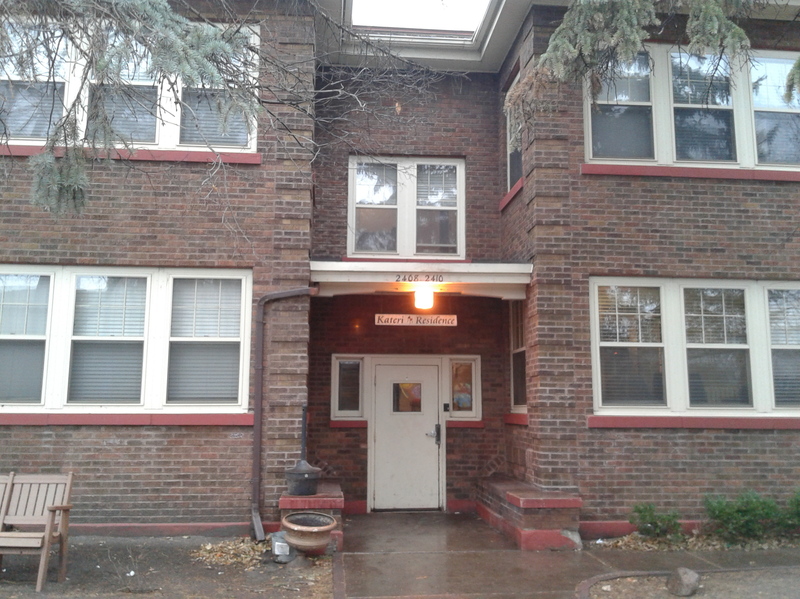 Good news to report, following up on a Dec. 4 blog where we reported that St. Stephens Human Services was planning to close Kateri Residence, a transitional housing program in south Minneapolis for Native American women in recovery. The work they are doing fits within our mission, so it’s definitely viable. It really is going to be a matter of whether the funds can be raised, and I think they can. … I think there is enough people who don’t want to see that program go away and understand how vital it is. Because what it comes down to is that’s providing housing for people who may be homeless without it.